On average, Canadians are buying and leasing more than 4,400 new small SUVs/crossovers in premium brand showrooms each and every month. These are no longer automobile explorations into a new market sector – this is where luxury brands seek to grow their volume, their market share, their brand awareness, and their profits. 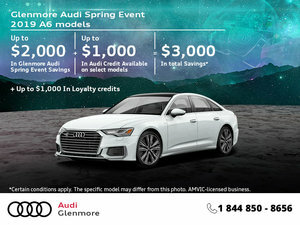 Led by the Audi Q5, Canada’s best-selling luxury brand SUV/crossover overall, small premium utility vehicle sales are booming. Sporty, progressive, spacious and functional. 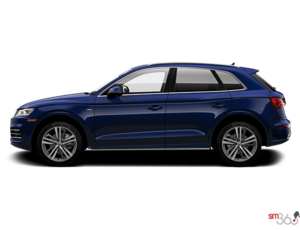 With its distinct profile, quattro® permanent all-wheel drive and an 8-speed Tiptronic® transmission, the Audi Q5 has carved its place on the road as the SUV that truly has it all. 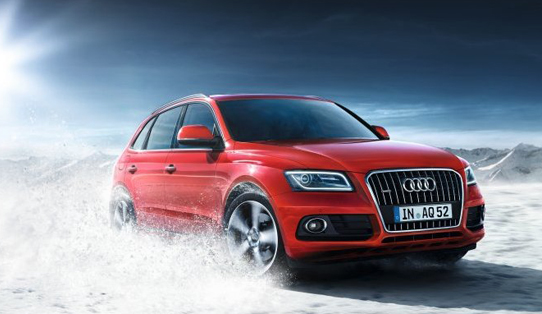 The often imitated, never duplicated SUV sets the benchmark in its category.